Pointing toward the south to the tip of Sicily, a marvelous view will seem slowly bring to Africa. Here you can get drunk the sea, a clear blue sea from the fishy waters and a landscape of pristine beaches, interspersed with small fishing villages and abandoned traps, now valuable evidence of a recent industrial archeology. 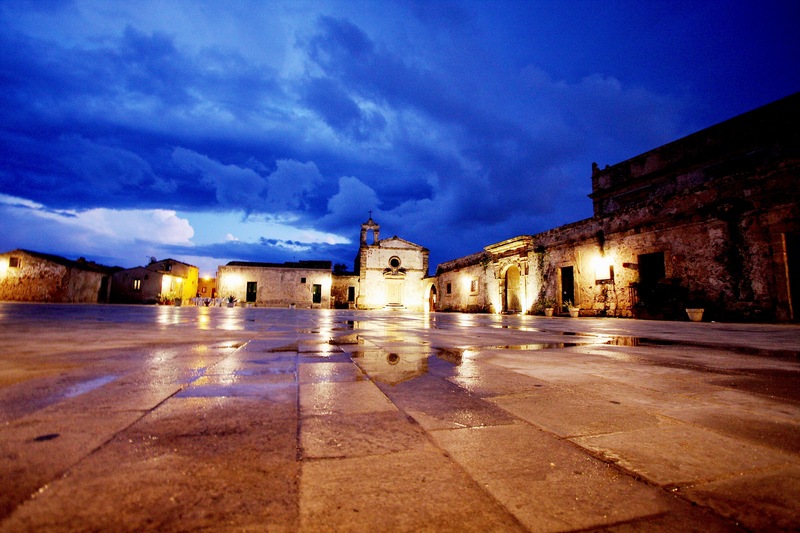 Marzamemi is, in this corner of paradise, certainly the most coveted among the destinations. Choose to visit it means getting lost in the scent of the sea and in its silences, except for hot summer nights, when local and foreign visitors flock to bars, taverns and cafes. Around the central square in the fishermen's houses they have been transformed into holiday homes or characteristics renowned trattorias. It 'still possible to admire the summer residence of the Prince of Villadorata that accompanied the tuna, it dominates much of the square. 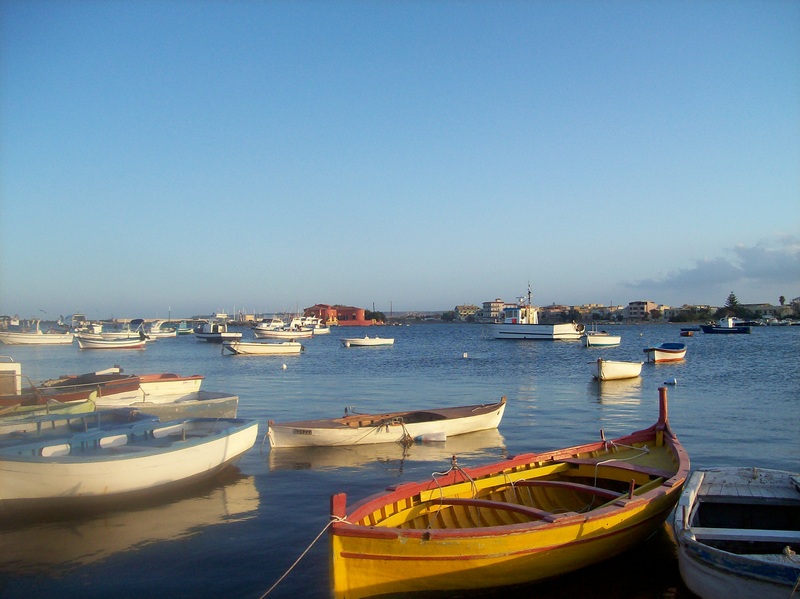 Even in Marzamemi can not be overlooked the local cuisine; They know the flavors of earth and sea. Fish, tomato cieligino and Nero d'Avola intensively characterize the aromas. Tuna Marzamemi is the undisputed king in the local production through food and typical products that make the town famous even beyond its borders.